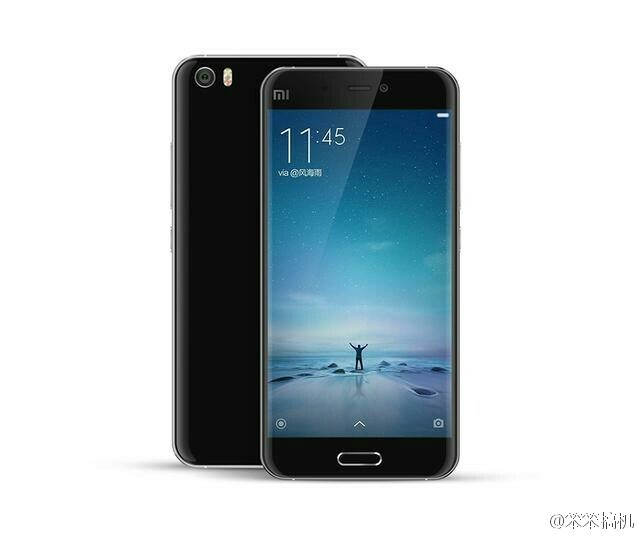 Xiaomi is long rumored for its upcoming flagship device called the Xiaomi MI 5. Several predictions and leaks for the device online has already made the unannounced MI 5 popular. Xiaomi was rumored to launch the MI 5 in several Xiaomi events in the past which were proved to be wrong as Xiaomi launched other Xiaomi products in those events. We are still awaiting the TENAA listing for the device, and before that a user has just leaked the real renders from the Xiaomi MI 5 on his Weibo account. The leaked renders for the Xiaomi MI 5 confirms 4 color options White, Black, Pink and Gold. The device looks excellent in the leaked images with metal build and front and rear cameras. The device is said to feature a fingerprint scanner on the home button as well. Xiaomi is also rumored to launch the MI 5 Plus along with the MI 5, but we don’t have images from the MI 5 Plus this time. 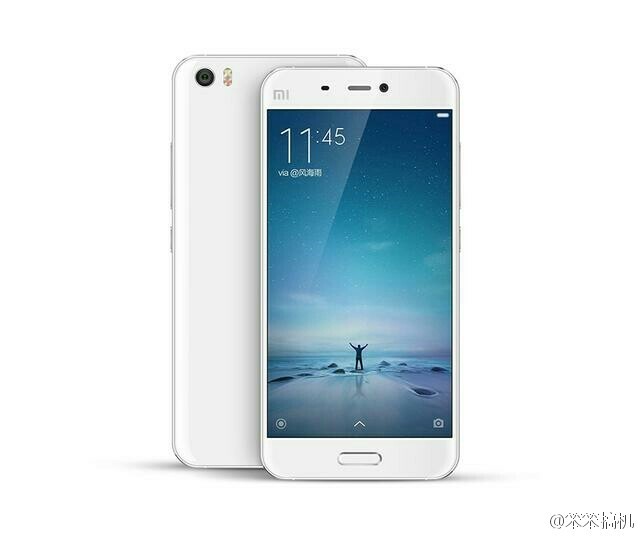 To recall, the Xiaomi MI 5 is rumored to comes with a 5.2 inch Quad HD display and will be powered by an octa-core Qualcomm Snapdragon 820 processor with Adreno 530 GPU and 4GB of RAM. It will feature a 16-megapixel rear camera with dual LED flash and an 8-megapixel front facing camera. It will be available in 16GB or 64GB inbuilt storage with unknown size expandable storage slot. A large 3030 mAh battery will be available and the price of the phone is expected to be around 1,999 Yuan. 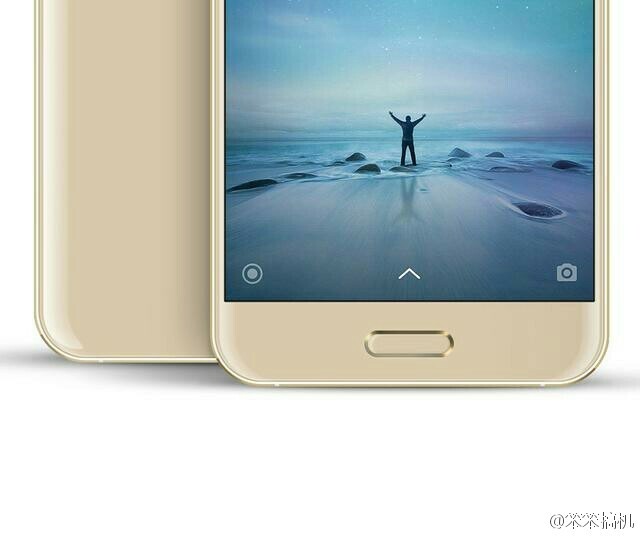 The Xiaomi MI 5 Plus is rumored to have a 5.5-inch or 5.7-inch 2K display and will be powered by quad-core Snapdragon 820 SoC with 4 GB RAM. It will have 32 GB eMMC inbuilt storage. It will feature the same 16 MP rear and 5 MP or 8 MP front cameras. other specs are expected to be same. It is expected to be priced at around 2500 Yuan. Both the phones will feature a fingerprint scanner on home button. Recently, a US based firm Blue Spike LLC has filed a case against Xiaomi in the US for patent infringement for multiple Xiaomi devices that includes Mi 4, Mi 4 LTE, Mi 4c, Mi 4i, Mi Note Plus, Mi Note Pro, Redmi 1S, Redmi 2, Redmi 2 Prime, Redmi 2 Pro, Redmi 2A, Redmi Note 2 and the unannounced MI 5 and MI 5 Plus. So, let’s see when Xiaomi will launch these two flagship devices. Stay tuned.